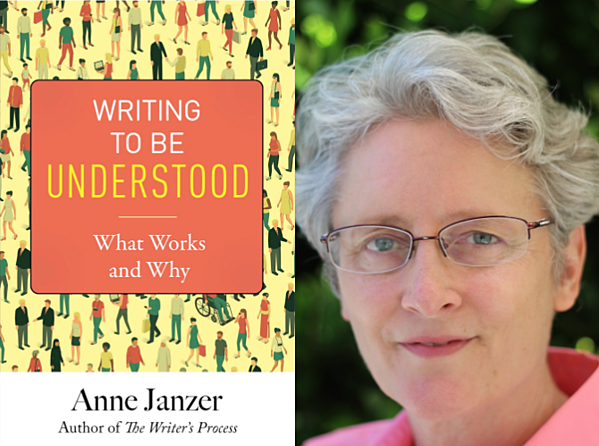 Anne Janzer is an award-winning author and nonfiction writing coach. 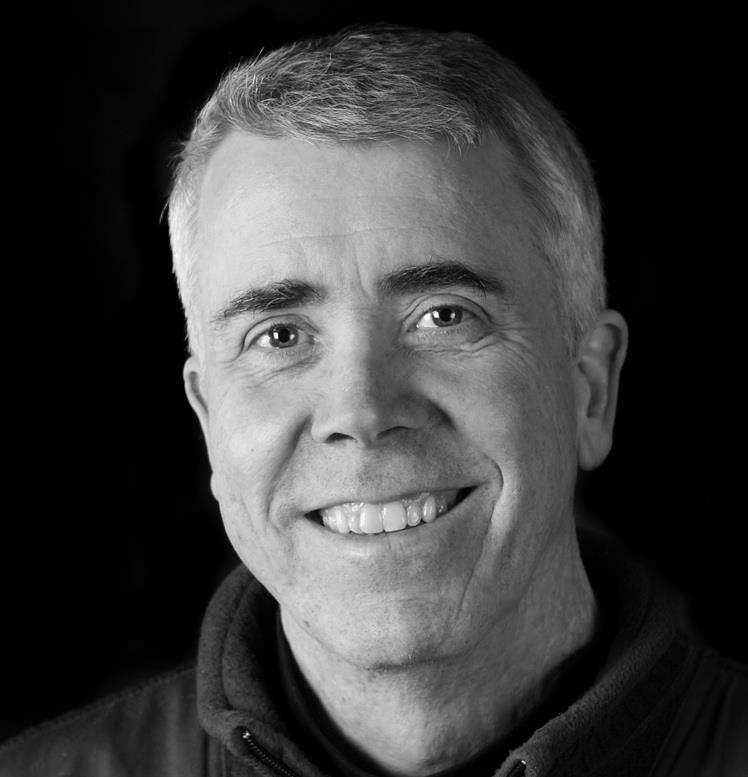 As a professional writer, she has worked with more than one hundred high tech businesses. She is author of another book on writing, The Writer’s Process: Getting Your Brain in Gear, and she's the author of an excellent marketing book now in its second edition and translated into other languages [and once featured on The Marketing Book Podcast], Subscription Marketing: Strategies for Nurturing Customers in a World of Churn. 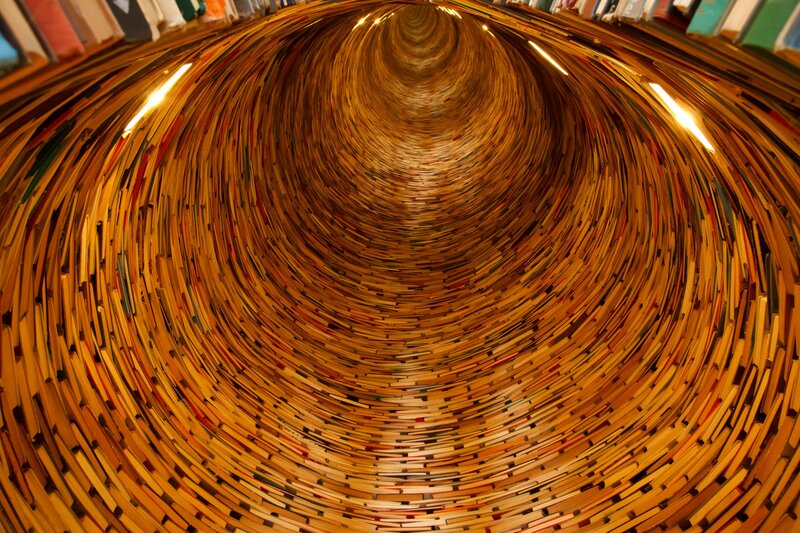 And while she lives in Mountain View, California, surrounded by self-driving cars and coding enthusiasts some of whom work at local companies like Google, Symantec, and Intuit, nothing makes her quite as happy as a good book. 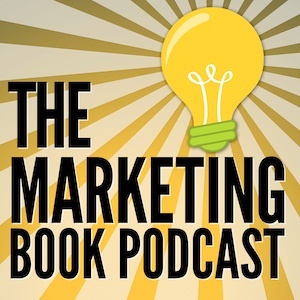 And, interesting fact - she has been known to be a Marketing Book Podcast listener!